Gaming Should You Buy or Build a Gaming PC? You’re getting pretty serious about online gaming, and you’re ready to make a big investment by upgrading your computer and improving your gaming experience? Whether you’re looking to compete online or you’re looking to take part in eSports tournaments, having a computer that has enough memory and speed to play processing-intensive computer games is important. However, you don’t know which route to take. Should you buy a new gaming PC, or should you build your own gaming rig? This is a big decision to make and your decision depends on your personal gaming preferences. To help you decide, look into the pros and cons of each option. Buying a gaming PC is much easier and faster than building your own, and a manufactured PC is sometimes more reliable (since computer companies have trusted professionals building and assembling the computers). Pre-built computers also come with warranties in case any malfunctions arise, and they often have unique components you can buy yourself, like unique cases and chassis. Additionally, there are so many gaming PCs on the market that, more often than not, you can find a PC that meets your needs and preferences as a gamer. However, there are some downsides to buying a pre-built gaming PC. This option is often much more expensive, so if you’re dealing with a tight budget, building your own may be the way to go. Another downside is that if you don’t find a pre-built PC that meets your preferences, you won’t be happy with your purchase. That’s why building a custom one can be the right option for you. Moreover, there are numerous ways you can enhance your pre-built gaming PC. For example, you can connect your home theater to it. Just connect your computer to a home projector or smartTV to bring your video games to a larger screen. To do this, you have to determine the pros and cons of a DisplayPort vs. HDMI cable when connecting the two. Either way, both are great options for bringing your video games to the big screen. 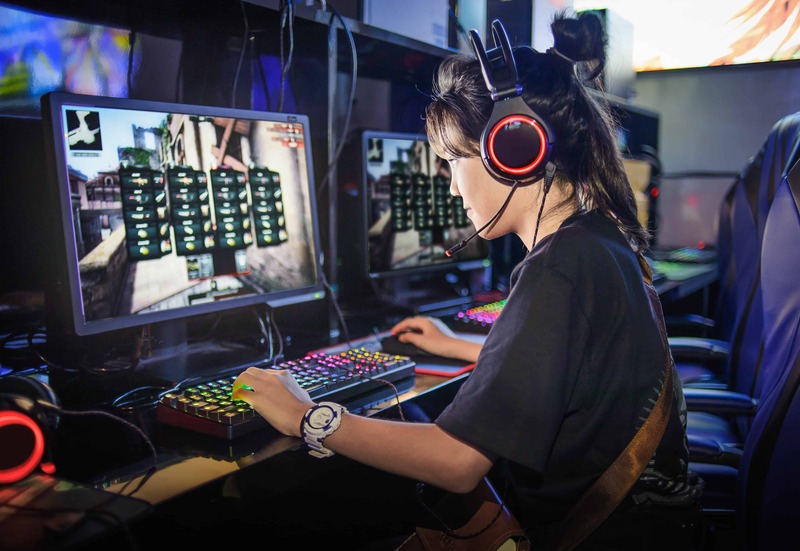 With the future of gaming being bright with new innovations and technological advances, many serious gamers are beginning to build their own gaming rigs so they have a one-up on their opponents. Building your own pc has become much easier over the years with kits and resources that teach you how to build your own computer. When it comes to building your own gaming rig, you first need to determine what you’re going to be using it for. Then, you must look into the parts needed for a gaming rig. These include the central processing unit (CPU), motherboard, memory, storage, graphics card, case, and power supply unit. The central processing unit is the brain of your computer that retrieves the information you need and helps your computer compute. The memory, also calls RAM (Random Access Memory), is what keeps your computer running fast and smooth by storing information in short-term memory to help anticipate the decisions you are going to make in the future based off the previous information you used. Once powered off, the RAM is reset. RAM is what keeps your computer running fast and smooth, which is why it’s important to look into why you should upgrade your memory. Long-term memory is stored on your hard drives, such as your computer’s operating software, software, and other files you download to your hard drive. The graphics card is another essential piece to creating the perfect gaming rig because this is how your images and resolution will be displayed. The power supply unit is the hardware that connects your computer to an outlet and allows your computer’s parts to have the energy to run. Finally, the motherboard is the piece of equipment that holds all of your internal pieces together through connectors and sockets, while the case is what keeps all of your computer pieces together. The major pros of building your own computer rig are that you can choose each independent part mentioned above based on your needs and preferences for gaming, which can’t be done with a pre-built computer. Many new gaming trends include updated graphics, which you can customize yourself by building your own gaming rig. 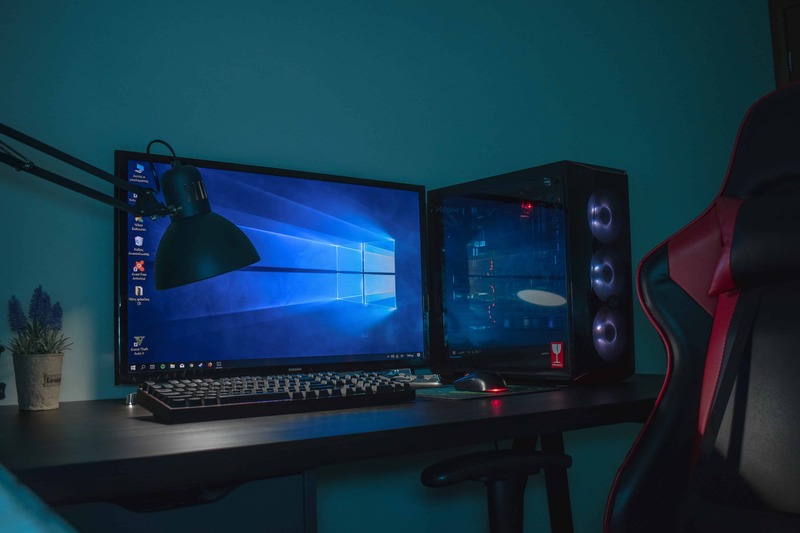 You can also customize your gaming setup to have a more comfortable gaming experience with a gaming desk and a gaming chair that allow you to position yourself in a comfortable position so you can focus on beating your enemies and bringing home the W.
The choice between buying a gaming pc or building your own rig ultimately comes down to preference. 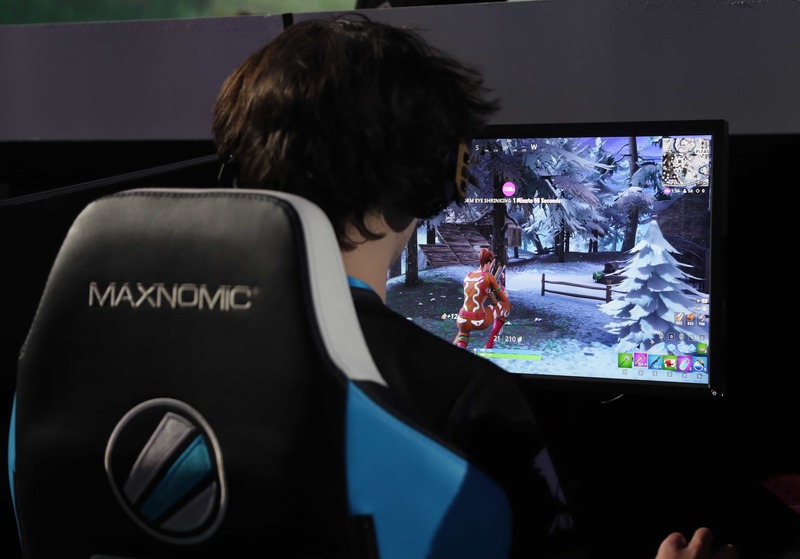 With gaming becoming increasingly interactive through virtual gaming and online tournaments, having a computer that meets your gaming needs will allow you to be competitive in this ever-growing field. Previous articleVivo V15 Pro Review – Best mid-range phone 28000 can buy?